We either find a solution to the Greek debt problem or the euro zone pays the cost of the new delay, Greek Finance Minister Euclid Tsakalotos told foreign correspondents on Monday. 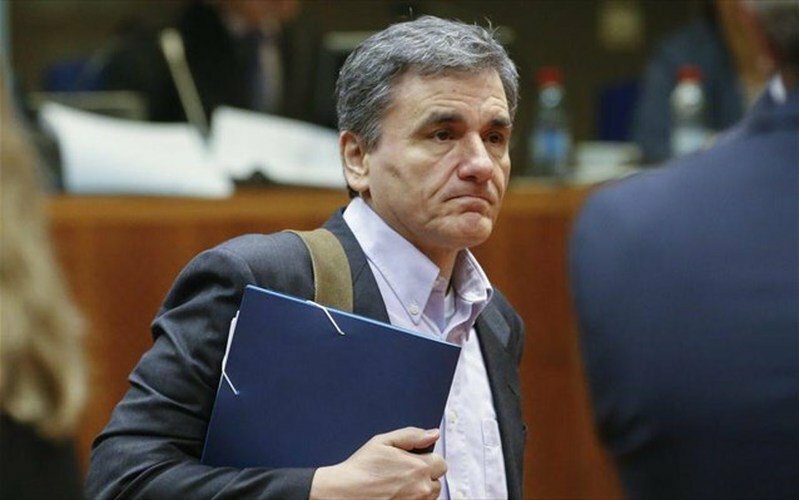 According to Tsakalotos, the ideal scenario in the next meeting of euro zone finance ministers on June 15 would be to ensure the International Monetary Fund involvement in the program, something that would certify that the Greek debt is sustainable, thereby integrating Greece into the quantitative easing (QE) program of the European Central Bank. “No one wants Greece to go bankrupt,” Tsakalotos told reporters. “Even more so German Finance Minister Wolfgang Schaeuble, despite what he said at the May 22 Eurogroup,” he added. In an interview with Spiegel magazine, Tsakalotos said that postponing the solution to the Greek debt problem until after the German elections in September would increase the risk of Greece’s failure in the third rescue program. Tsakalotos estimates that Greece will be supported from France and Italy, who were in favor on a clear decision on the measures to ease the Greek debt at the May 22 Eurogroup. The Greek finance minister’s argument is based on the assumption that if in the June Eurogroup there is a postponement of a solution, Greece will be very close to a fourth rescue program with or without the IMF. Meanwhile, on Monday ECB President Mario Draghi clarified that although independent, ECB can not accept what the IMF refuses to accept on the Greek issue, meaning that Greece can not be in the QE program without the IMF approval. The approval will be given only when the Fund’s Board is convinced that the Greek debt is sustainable.